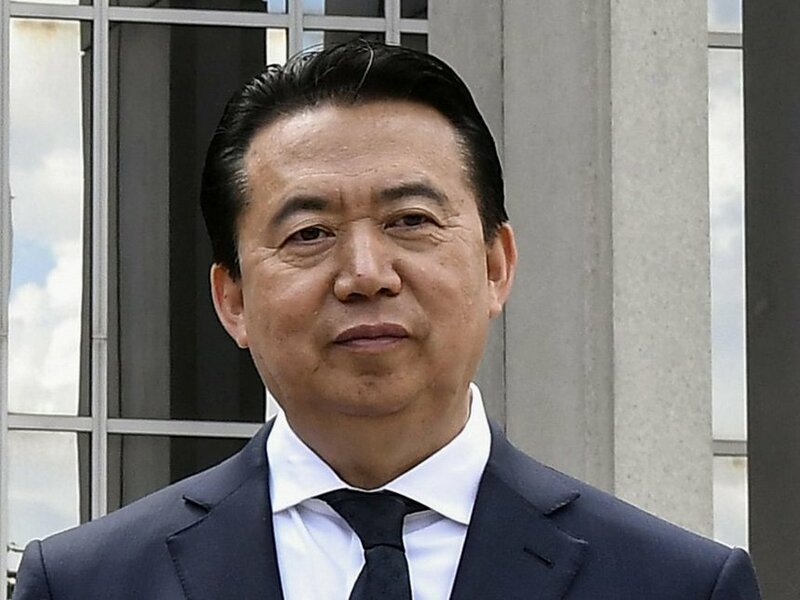 The Chinese head of the international police agency Interpol, Meng Hongwei has disappeared after a trip to China on September 25. According to family members, Hongwei had left the Interpol HQ in Lyon, France, but was later not seen after he landed in China. According to a quote from the The South China Morning Post, Hongwei was taken away by "discipline authorities" to an unknown location, and also the reason for the abduction. The Chinese authorities have not released any public statement, and might disapprove of Meng;s wife involving the French authorities, as former abducted high personnel in China are not reported, and the family have instead hoped for a safe return as they fear any foreign intervention will anger the Chinese authorities. Before taking the position at INTERPOL, Meng was the deputy minister in charge of public security in China and also a senior Communist Party official in China .